It’s easy to feel frustrated when you have to start paying for something you used to get for free. Long gone are the days when you could reach your entire Facebook following without having to drop a penny. Still, you can maximize your business’s reach on Facebook by following the 60/30/10 Posting Rule. A well-crafted, engaging variety of content is the best way to reach about 16% of your followers. But, if you want to reach your entire community you’re going to have to pay. The good news is that there are many affordable options to help you reach a larger audience. 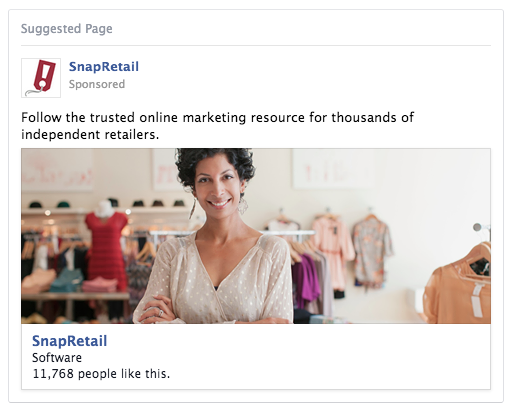 Let’s walk through two effective Facebook advertising options to help get you started. If you’re new to the game, Boosted Posts are the best place to start. These posts show up higher in the News Feed and will reach a larger audience based on your budget. If your goal is to reach the majority of your audience, then this is your best advertising option. Only pay to boost the posts that relate to your business like sales, new product and store events. To boost a post, select a post from your business page and choose “Boost Post” from the bottom right-hand corner of the post. 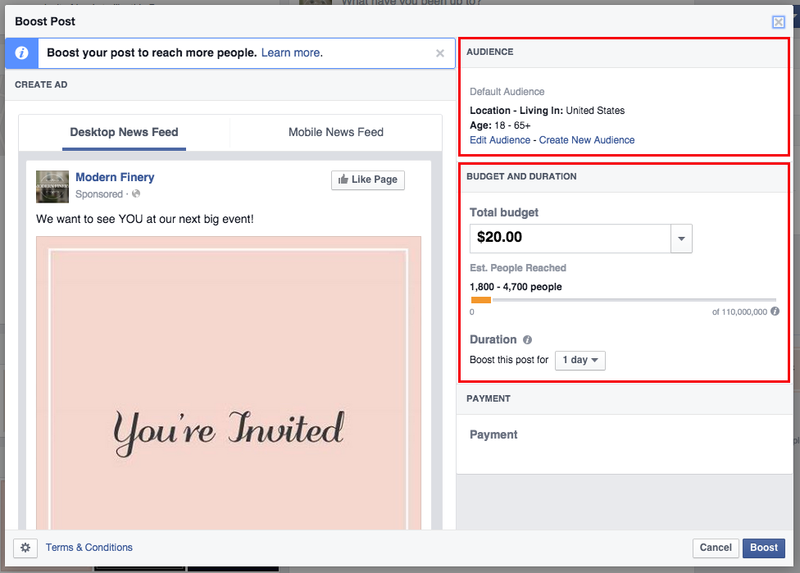 In the pop-up window you’ll see two targeting options under “Audience.” Start with the first option, “People who like your page and their friends,” until you get the hang of Facebook advertising. Base budgeting for Boosted Posts on the amount of people you wish to reach. Choose a budget with an estimated reach that will cover your following. If you are new to Boosted Posts then start off by dedicating $10 – $20 to your post and increase your budget based on your return. Once you select your budget, hit Boost and watch your engagement grow. You can measure your results right from the post. “See Results” will be in place of the “Boost Post” button. Here you’ll find the number of photo and link clicks, likes, shares and reach. An easy way to grow your following is with a “Page like ad.” These ads will display in the News Feed and entice people to like your business page. There are several targeting options to choose from to ensure you’re reaching the ideal customer. You can create a Page like ad from your Ads Manager or by going to www.facebook.com/ads/create. From the advertising options choose “Page Likes” and select your business page. 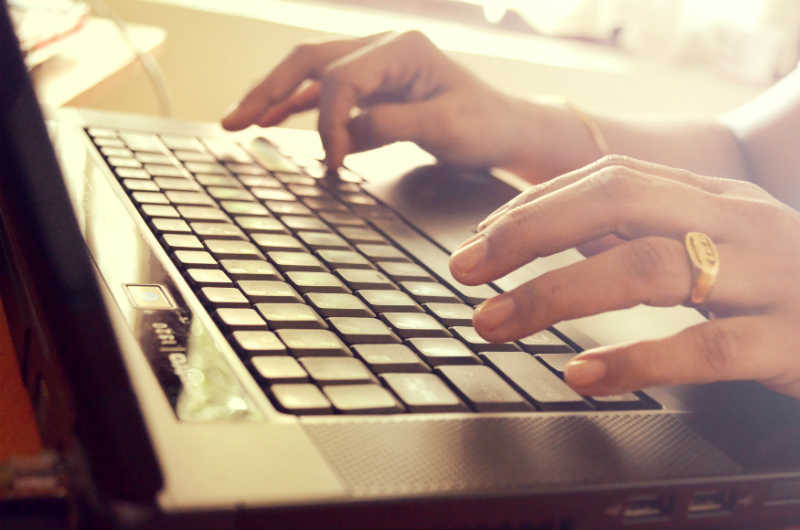 Select an image that best represents your business as well as up to 90 characters of text. The image and text will display with your ad as well as a “Like Page” button so users can connect with your page straight from the ad. Next, you’ll select a target audience based on your ideal customer. If you’re a local brick and mortar store, then choose a 5 – 25 mile radius around your zip code. You can also target potential customers based on their likes and interests such as jewelry, fashion, pets and art. Once you create your audience, select the amount of money you wish to spend in a given day or duration of time and place your ad. Be sure to test your budget and targeting while keeping an eye on your results through Ads Manager. Use Boosted Posts and Page like ads to increase your following and engagement on Facebook. Want some more awesome marketing advice and resources? Sign up for Click & Mortar, SnapRetail’s weekly tip email to get marketing expertise deliver right to your fingertips.